"STAY AMOUNG OF THE BEST AROUND THE WORLD"
The competition will have a Council of Coordination, chaired by IVV and established by ViniPortugal, CNEMA, IVDP, IVBAM and the magazine Vinho – Grandes Escolhas. 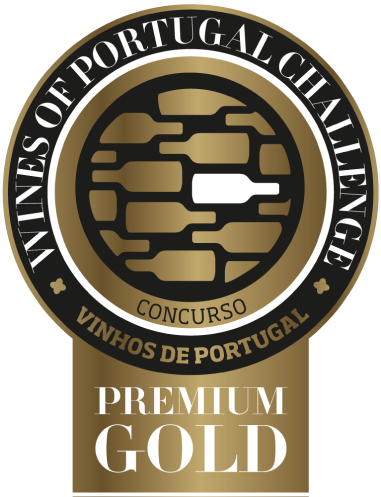 ViniPortugal is responsible for the organization of the competition. 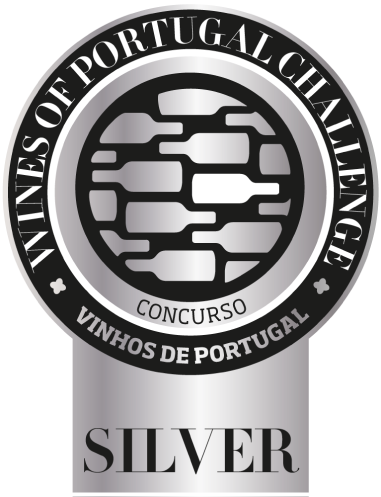 The Wines of Portugal competition includes two events, separated in time.  The first consists in technical wine tastings, wich will be held in CNEMA facilities, and the second, the awards ceremony. 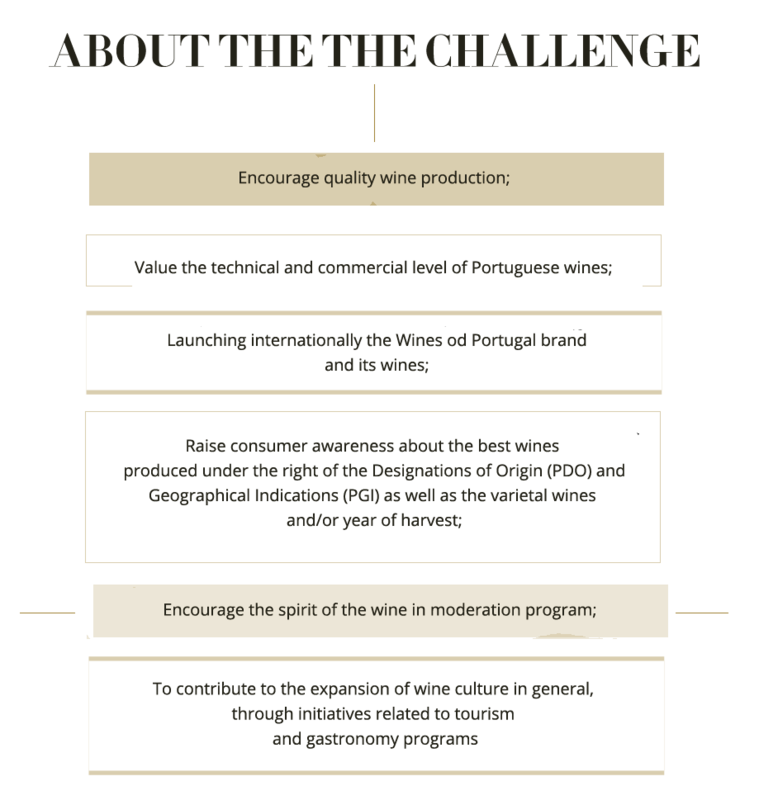 In the medium term, ViniPortugal intends that the Wines of Portugal Challenge reaches international recognition, contributing to the promotion of the Portuguese wines. 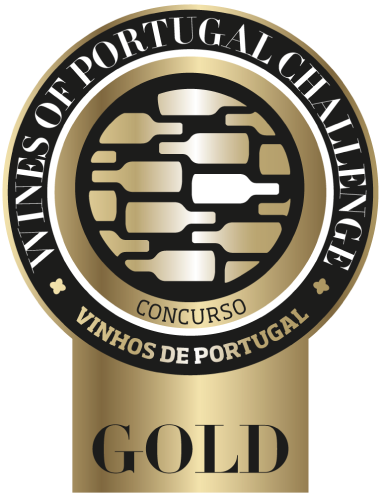 In this perspective, the wines awarded with Grand Gold Medals will be in the spotlight of the international promotion activities organized by ViniPortugal, as long as their companies have an importer and distributor, particularly in strategic markets of the Wines of Portugafl Marketing Plan.